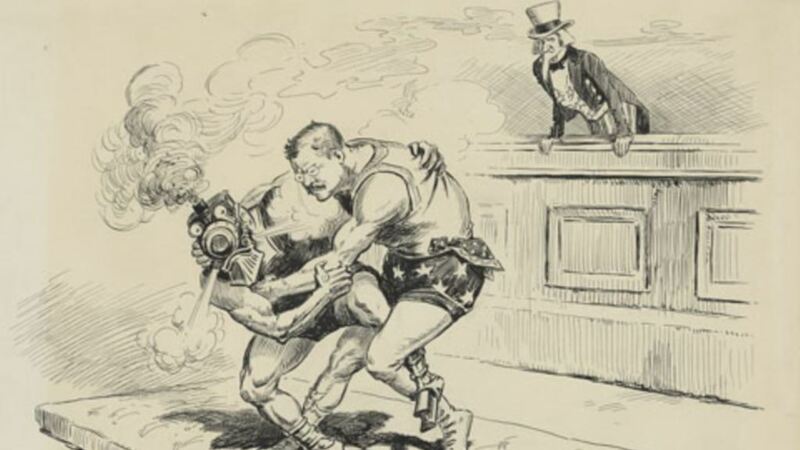 Enjoy some historical profiles along with some high-level dorkish drafting as Patrick and Dennis pick their six of the “toughest” American political figures. Then we explain how the epic fight would shake out. What follows is a long and wild Dragon Ball Z meets WWE Royal Rumble. Andrew Jackson was in more than 100 duels! And he killed a guy!! !